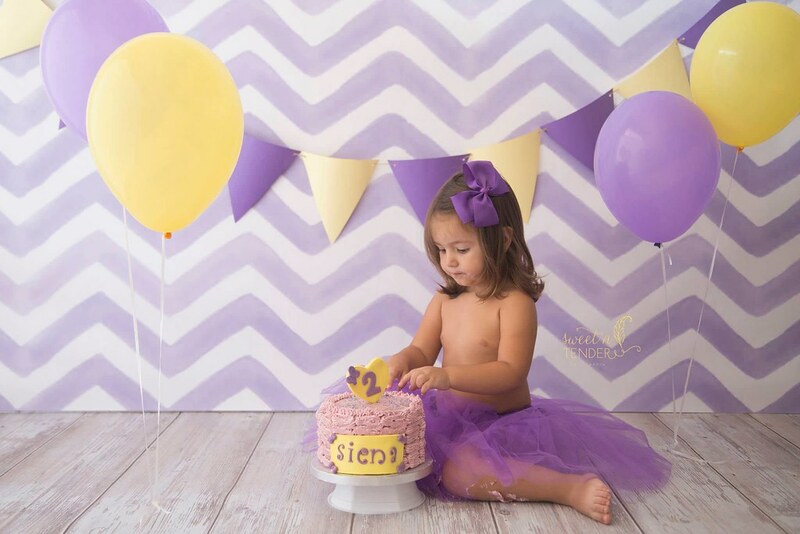 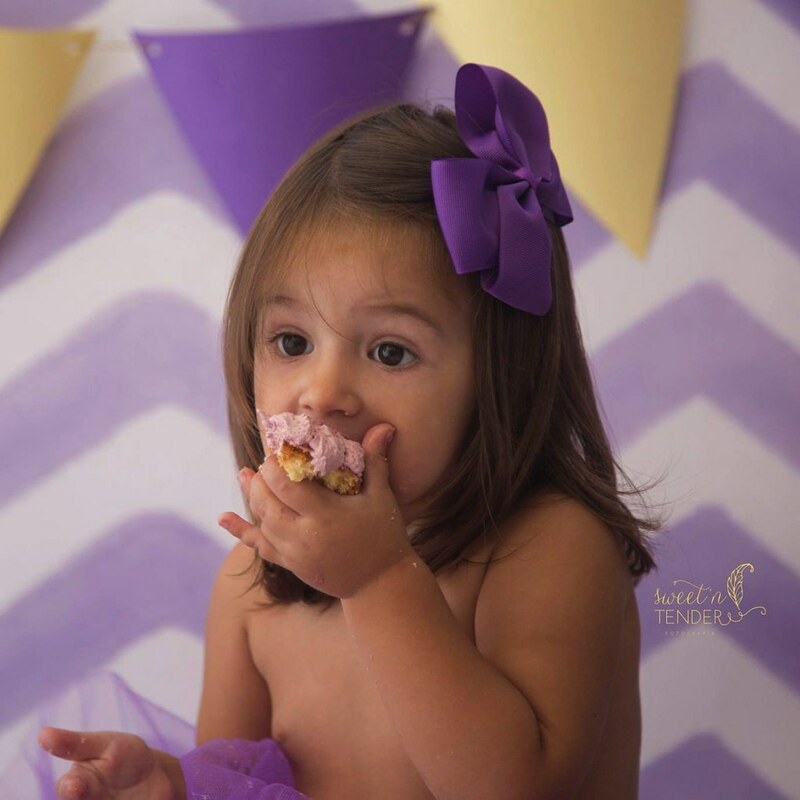 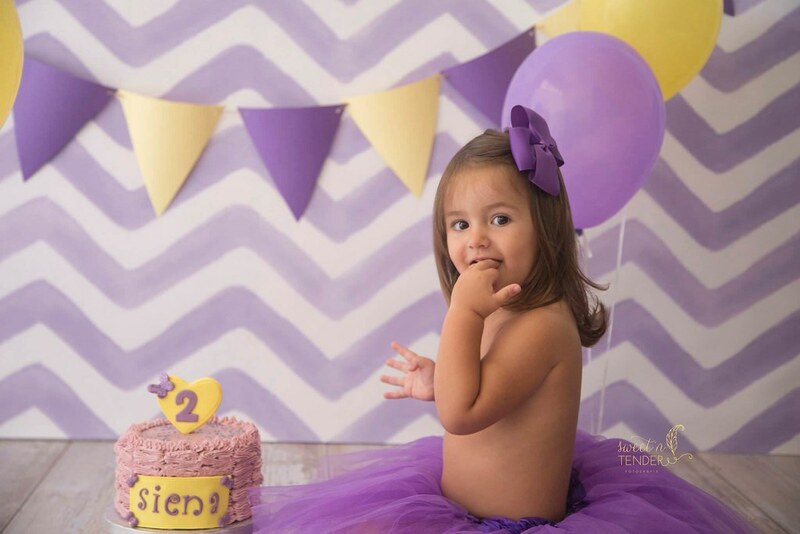 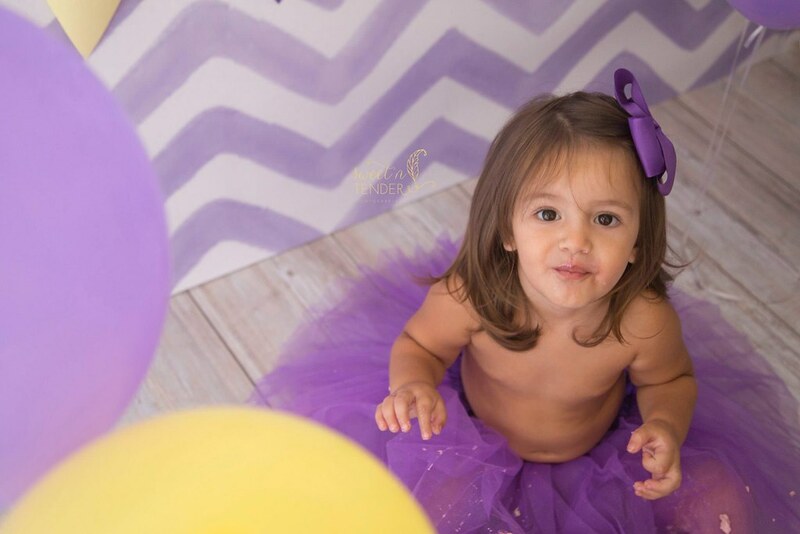 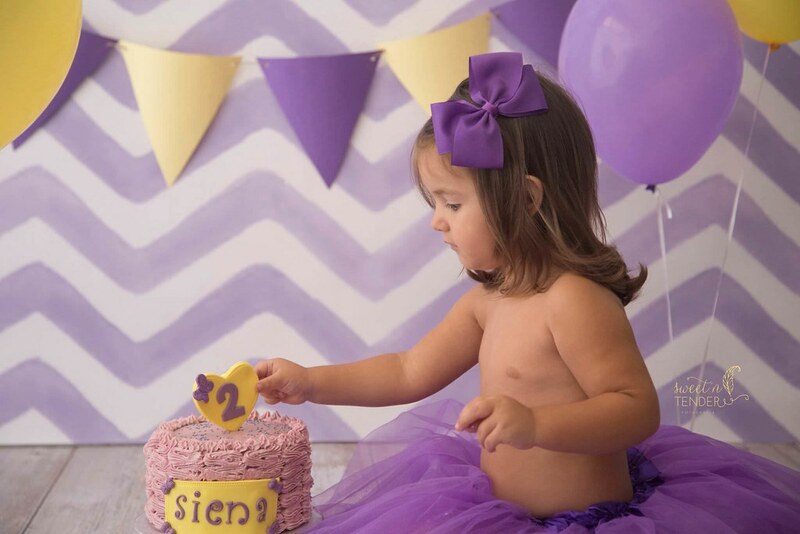 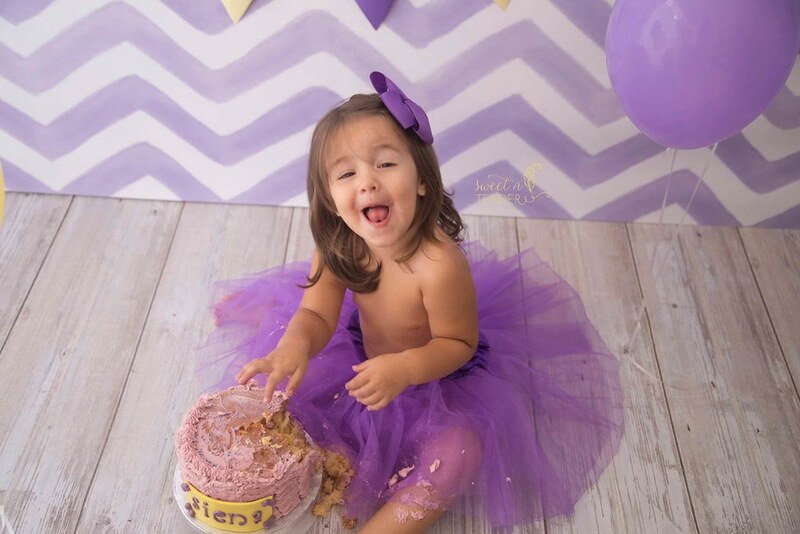 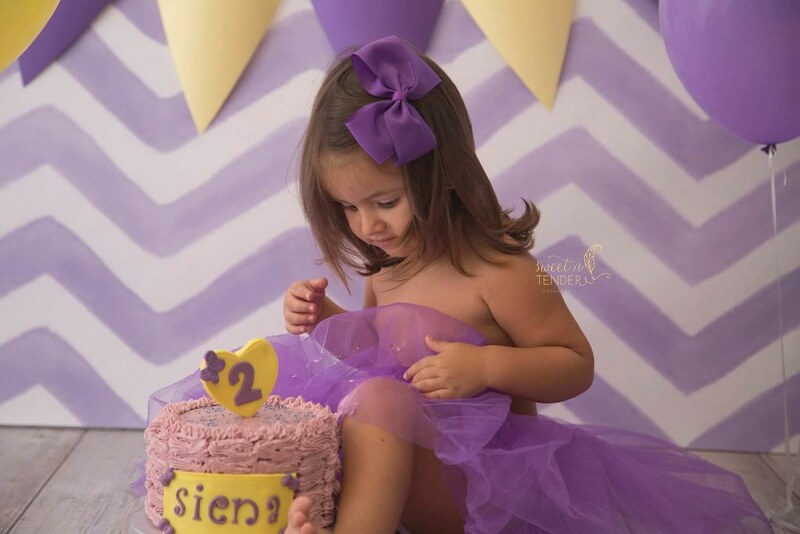 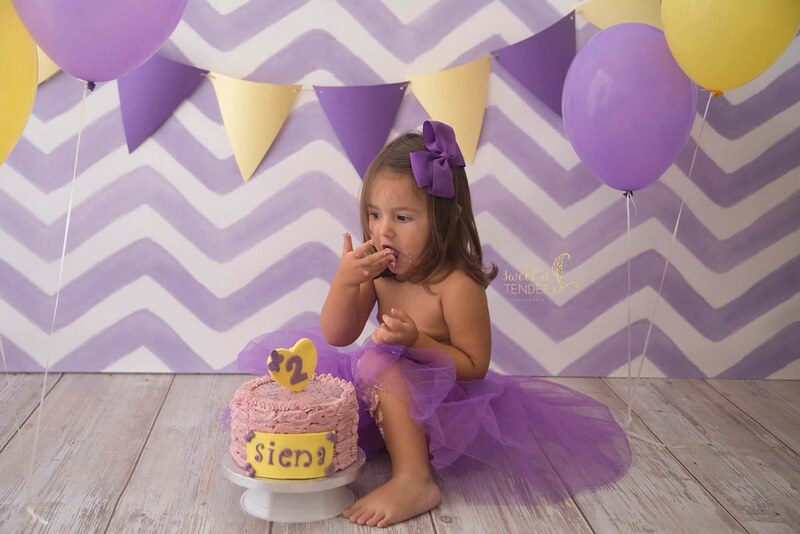 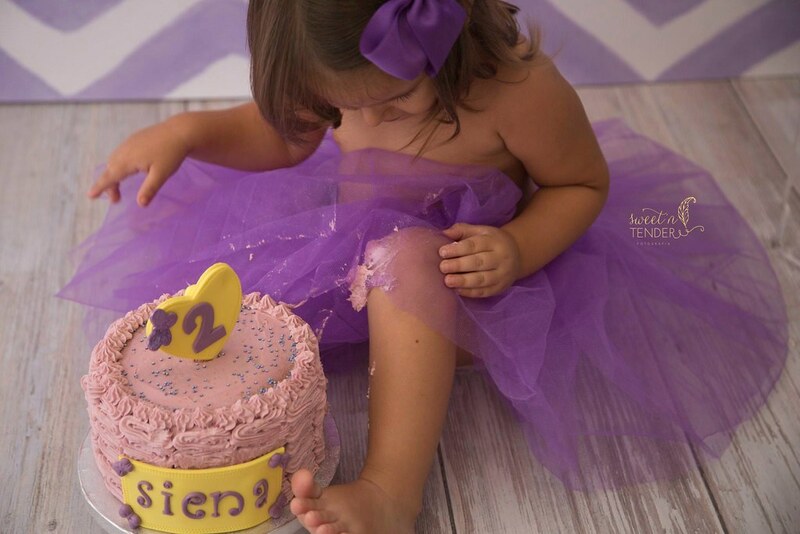 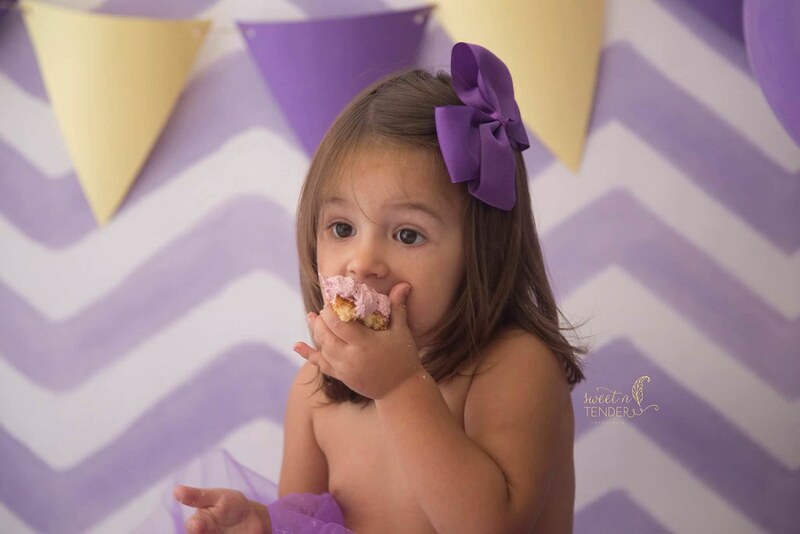 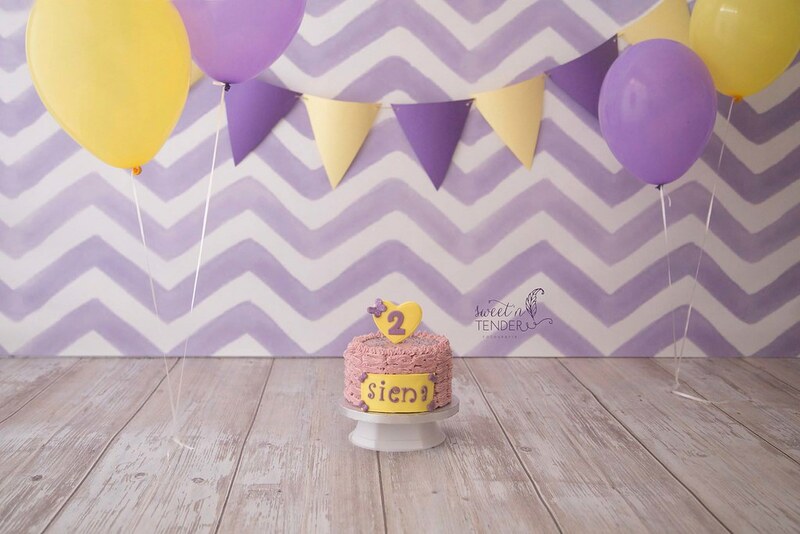 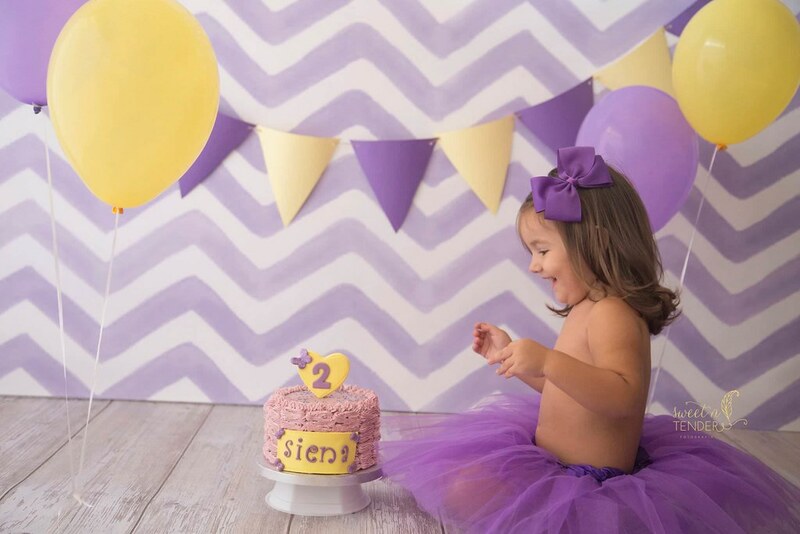 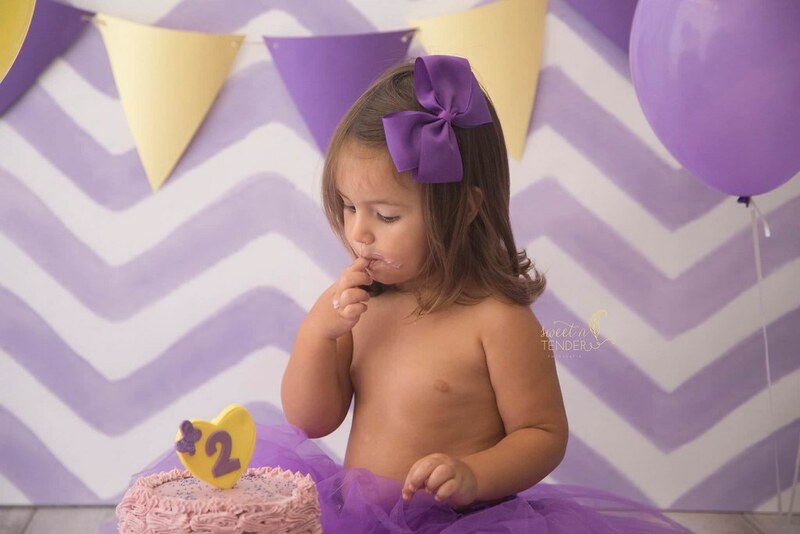 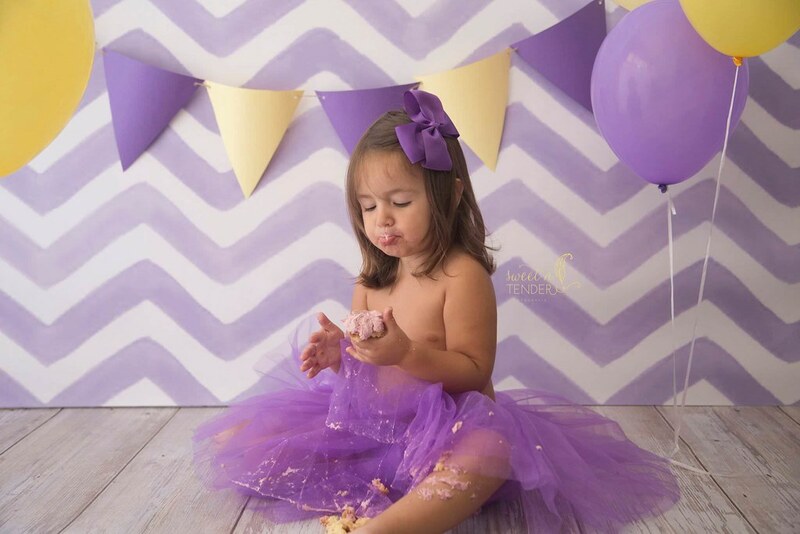 Any parent who’s planned a festive first birthday party only to have the guest of honor sleep through the proceedings or seem a little lost and forlorn will love the idea of a smash cake celebration. 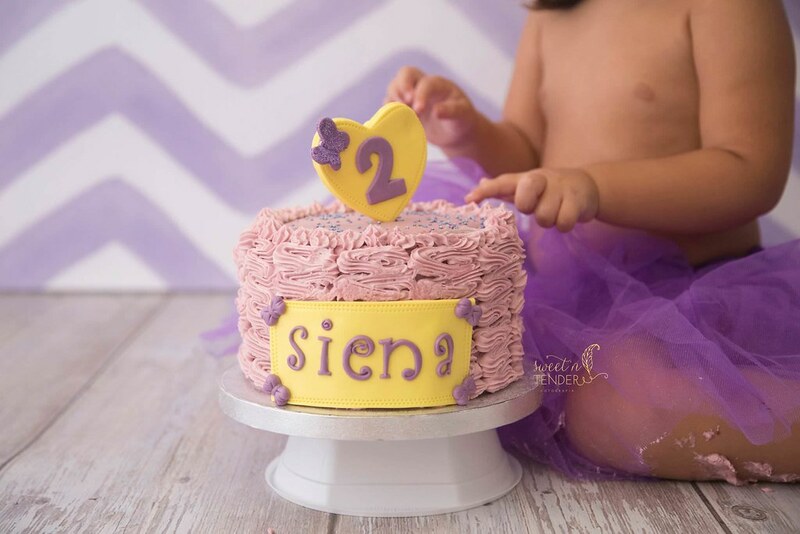 It’s a sweet, tactile and completely photogenic way to include your child in a “once in a lifetime” opportunity to get down and dirty with his birthday cake, literally. 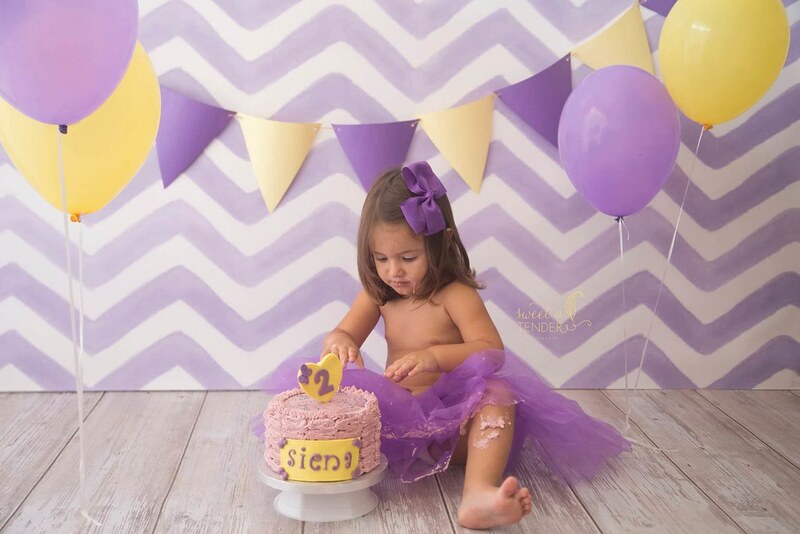 Photos by Sweet & Tender Fotografia.